Leading Manufacturer of automobile industrial crates and industrial crates from Alwar. 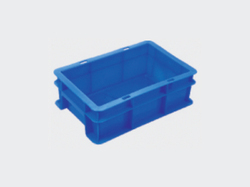 These crates are used in various industries such as the automotive industry, electronic industry & Machine & tools industry. They come in different colors. 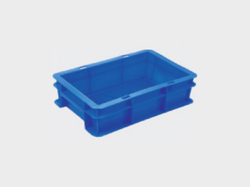 These crates are are vastly used in various industries for storage and handling of material. 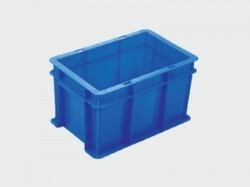 These are HDPE crates which are durable and perfect replacement to corrugated boxes.